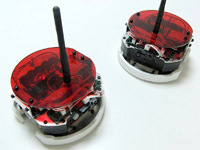 You may have noticed that the trend of small robots, to do regular small chores has increased. And there is no harm, with these useful robots coming out because its a reality that we are getting transformed into mechanical human beings as we need our work to be done with so many gadgets around us. Robo Engine has launched their new robot named as Pyuuun. This cute looking robot is very useful when you need simple things to be done for you. It can also blog and email which can be very useful, when you are not feeling good to make a blog post. Moreover, it can also serve you tea (video after the break). Kids of this generation are so lucky,they have so much exciting stuff in their hands that previously no one had like the PlayStation or the iPod.Today the new technologies are targeted for both the adults and the young.Japanese companies Kohjinsha and Bandai have now joined up for the Gachapin and Mukku Netbook for kids.This netbook is a total fun for the kids with some really cool specifications. Nokia has today announced that they will now leave the market of Japan and will not sell or market any nokia product in Japan. 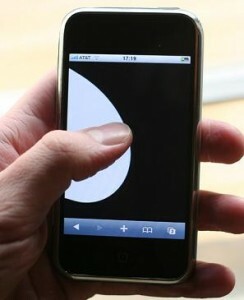 Nokia claimed that the sales in Japanese market of the past years is not what they were expecting. To give a little clearer picture of what they meant by withdrawing from Japan means that only their sale and marketing of new nokia products will not be made in Japan anymore. Whereas the Nokia’s luxury mobile phone brand Vertu (Vertu brand is counted among the most expensive mobile phone sets) will still be sold in the Japanese mobile market. 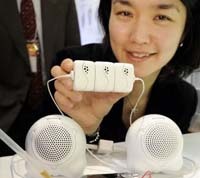 On the other hand the research and development process will also remain in Japan. A Japanese company KIDDI it the first one to introduce a high quality “8 Megapixel” camera in a mobile phone. 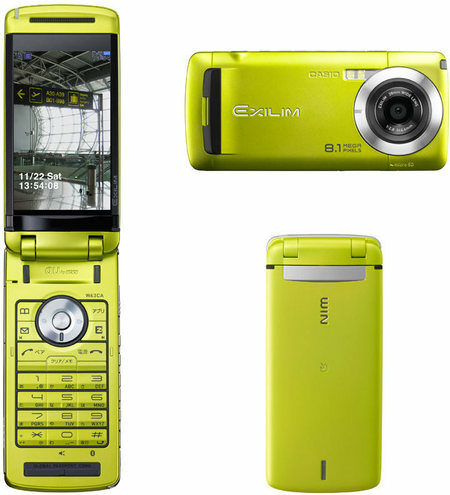 The race of bringing out the 8 megapixel camera in mobile phone was on going between Nokia, Sony Ericsson and LG, but this Japanese company stepped inbetween them. 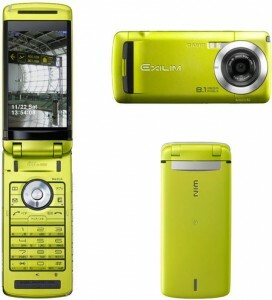 KIDDi is using Casio Exilim W63CA 8 Megapixel Camera with the features like Auto Focus. One more thing that amazed me is that this handset is with a flip, which is quite an extra ordinary thing, because usually all the current high quality camera mobile phones are the simple straigh handsets or with a slider. 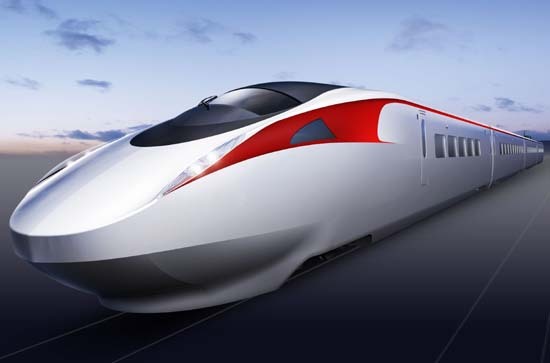 Kawasaki Heavy Industries recently announced their new project of the Japan’s fastest passenger train efSET. Kawasaki says, that efSET will be the Japan’s fastest every passenger train and will be Environment Friendly, Smooth and Quieter. 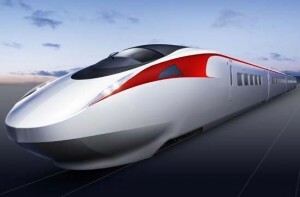 Currently the Japanese Shinkansen bullet train hits upto 186mph over the distance of 1528miles across the country.